Walt Disney World Resort guests can indulge in a fresh take on an American tradition by enjoying their Thanksgiving feast November 26, 2015 with a bounty of Disney tastes. With more than 30 different dining choices at Disney theme parks and resorts, families and friends can come together for a variety of Thanksgiving lunch and dinner offerings. Be sure to make your dining reservations as soon as possible, because availability is limited and dining events are subject to change. For more information or to make reservations, please click here or call 407-WDW-DINE. Heading to Disney World for Thanksgiving? 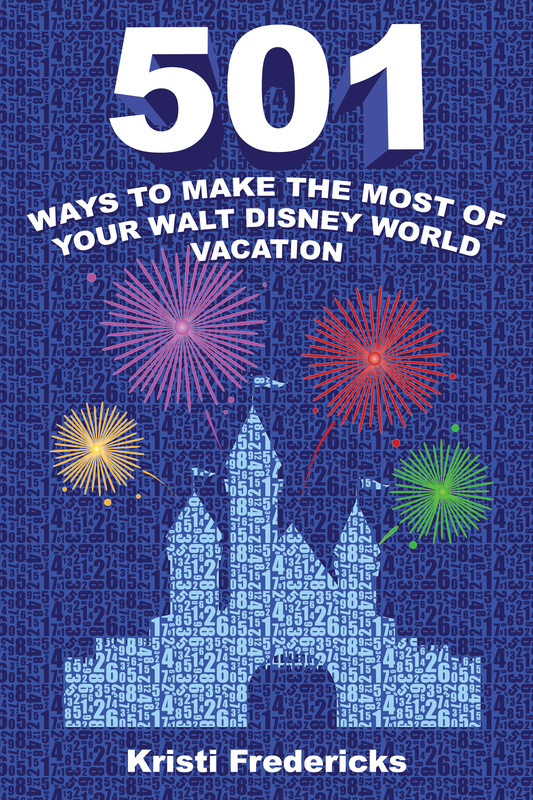 Be sure to read the article Helpful Information For Your November 2015 Disney World Vacation! 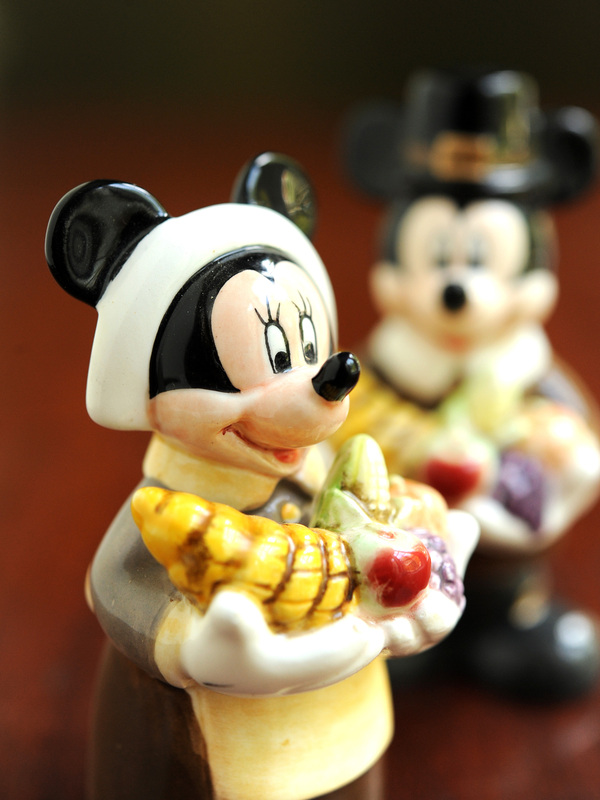 Have you celebrated Thanksgiving in Disney World before? What was it like? Please leave a comment!